State University football games, the Music City Bowl and a variety of concerts and numerous other events, including the annual CMA Music Festival and a US Soccer match slated for July 3, 2015. 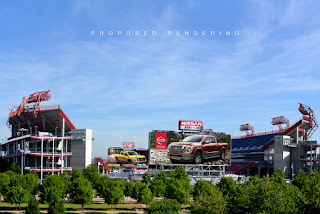 "This partnership sends a strong message about the positive future on the horizon for the Titans franchise, Nissan, the City of Nashville and Middle Tennessee," said Titans Controlling Owner Amy Adams Strunk. "In their fourth decade of operations in Middle Tennessee, Nissan has made yet another significant investment that demonstrates the strength of their commitment to the region. We are proud to partner with one of the world's most respected companies in Nissan, and we look forward to the positive impact of this relationship on our franchise and the City of Nashville." Titans interim President Steve Underwood added, "Nissan is a great partner for the Titans. 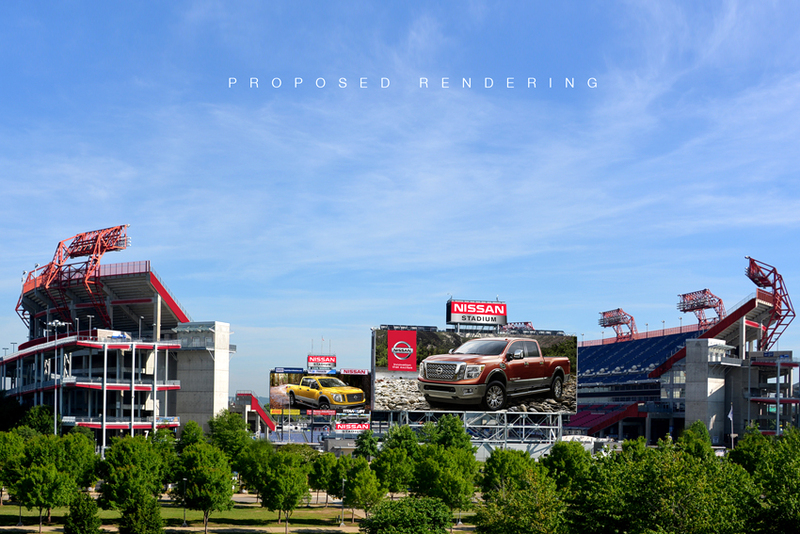 This agreement represents a tremendous opportunity for the Titans franchise and further entrenches Nissan's roots as one of the region's leading and most innovative corporate citizens."